Explore The Hypothyroidism Education Event! Join us for a NEW, cutting-edge seminar on hypothyroidism that is helping transform the lives of hypothyroidism sufferers. Constant weight gain or an inability to lose weight regardless of diet and exercise. A dependency on prescription drugs for symptom relief. 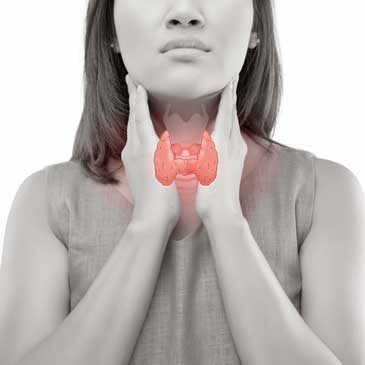 Join us for a FREE educational hypothyroidism event and seminar. 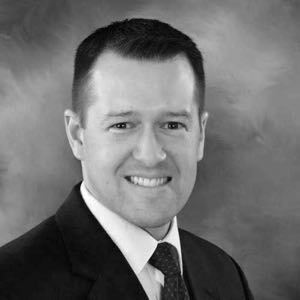 Tuesday, December 18th at 6:00 P.M.
Dr. Jason Crockett is a leading functional medicine practitioner in Springfield, Missouri. In 2001, Dr. Crockett founded Zeal Integrated Health not only to help his patients with exceptional care but also to educate them on healthy and functional lifestyles that support lifelong health and well-being. Dr. Crockett has created a team of individuals who work to provide a refreshing, passionate approach to helping those with hypothyroidism reduce the disease’s potential complications and achieve optimal health. Dr. Jason Crockett has had extensive postdoctoral training in functional medicine and clinical nutrition and continues to pursue an exhaustive education. He has completed numerous hours of advanced studies in functional blood chemistry, brain chemistry, thyroid dysfunction, leaky gut syndrome, gluten sensitivities, and autoimmune diseases. If hypothyroidism is still a constant struggle despite receiving traditional treatment, let Dr. Crockett and his staff help! Join us for a FREE hypothyroidism event and seminar.